At Central Nassau Optical, we strive to meet all of your eye and vision care needs. Corrective lens evaluations and prescription management are provided by our optometrist in Levittown. After a comprehensive eye and vision evaluation, Dr. Michael Ghossn will discuss the variety of contact lens options with you to select the type that best fits your vision needs and lifestyle. If you suffer from dry eye, allergies, or recurring eye infections, speak with our staff to determine whether contact lenses are right for you. Prior to prescribing contact lenses, Dr. Ghossn determines what level of vision correction you require. Refractive error (commonly known as nearsightedness, farsightedness, or astigmatism depending on the error) is evaluated by measuring how the eyes focus when a series of different lenses are placed in front of them. An optometrist may use either a phoropter or an automated instrument to take these measurements. To schedule an appointment for a vision evaluation with our Levittown optometrist, call 516-731-5050 today. After determining the level of refractive error, Dr. Ghossn works with you to determine whether contact lenses or glasses are best for your lifestyle. If you suffer from certain conditions, such as dry eye or allergies, glasses may be the most comfortable corrective solution. Contact lenses are available in either soft or rigid gas permeable form. Contact lenses need to be changed daily, weekly, bi-weekly, or monthly, depending on what type of lens you select. Specialized contact lenses, such as bifocal contact lenses, are also available for patients with special eye conditions. Call us at 516-731-5050 if you are interested in learning if contact lenses are a good fit for you. Advances in contact lens technology have created great options for cosmetic and prosthetic lenses. Custom contact lenses can be created to camouflage any color variation or irregularity and produce a natural eye color. Cosmetic lenses are also available to transform your eye color. Call us at 516-731-5050 and speak to our knowledgeable staff if you are interested in modifying or changing your eye color with contact lenses. 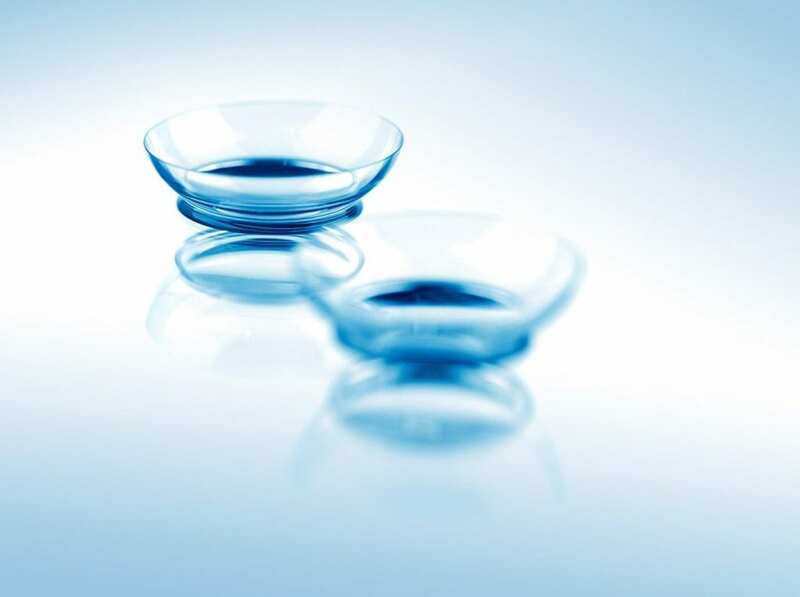 We offer a variety of contact lens products, including daily soft wear, extended wear, rigid gas-permeable lenses, and extended wear disposable lenses.